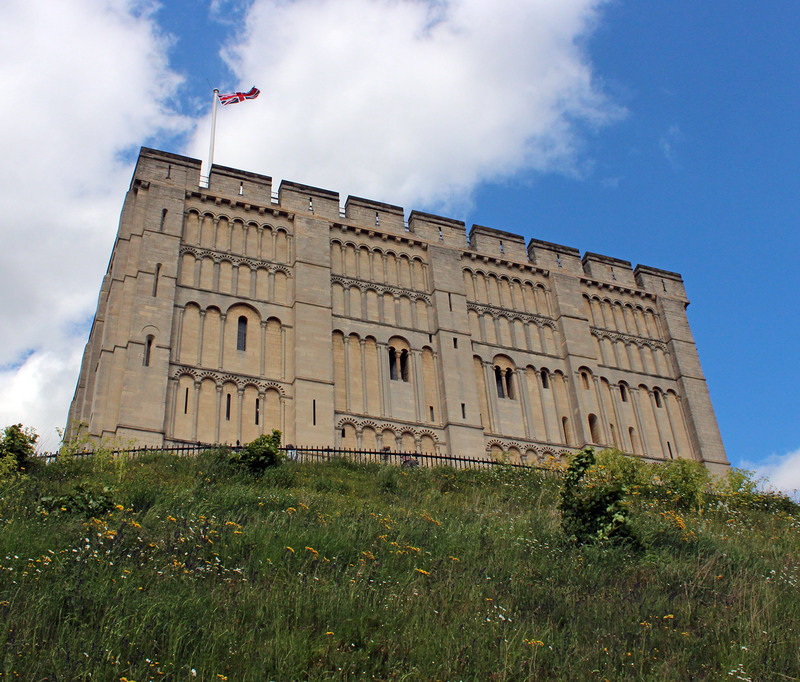 Norwich Castle. Photo May 2015. Norwich Castle originally dates from the 11th and 12th centuries and served as a prison for several hundred years, including the Tudor era. The castle was completely refaced in the 19th century but is a faithful recreation of the original. Since the late 19th century is has been the home of the Norwich Museum.